It was really exciting to wake up to this, this morning. 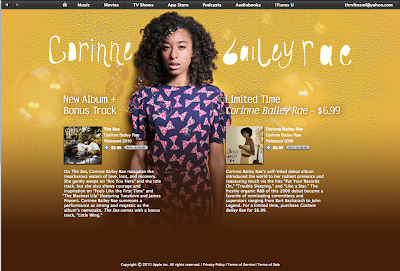 I worked on the cover art and all the press photos for the new Corinne Bailey Rae album that's out today. It's a great record so check it out! 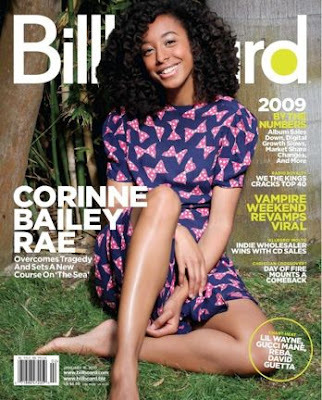 Here's one of the shots we did on the cover of Billboard magazine.